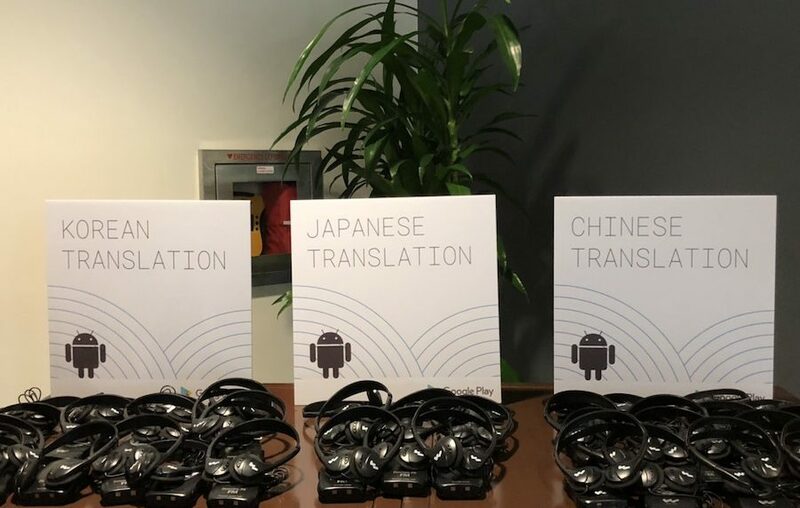 Bilingva provided simultaneous interpreting in three languages for attendees of annual Google I/O for APAC summit. 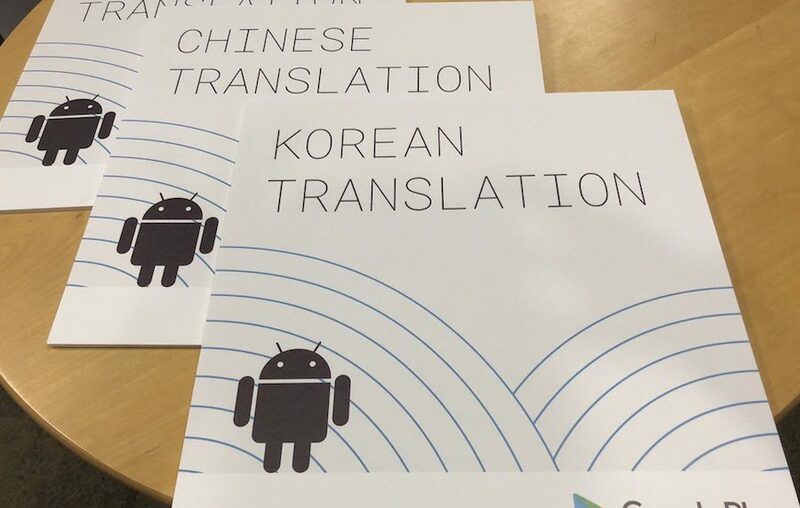 Interpretation was done in Japanese, Chinese and Korean. The event featured a main session and breakout sessions. 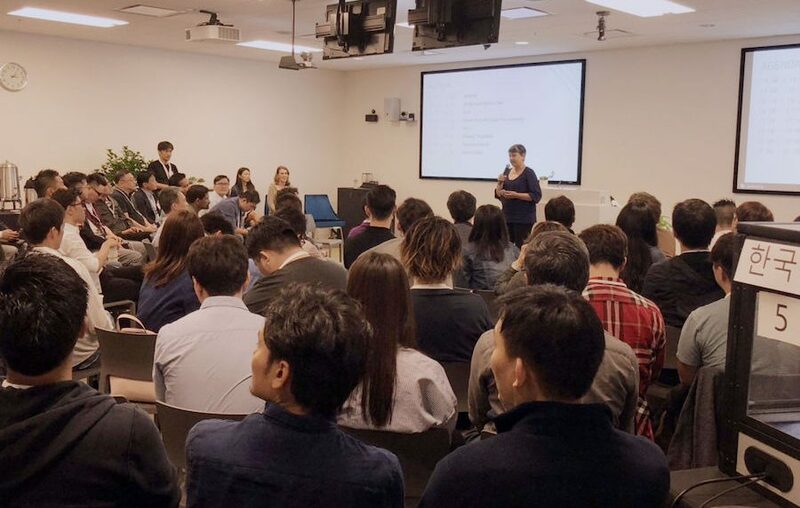 Hosted on the beautiful Google campus and attended by over a hundred participants, it was one of the most important targeted APAC events during the I/O this year. To prepare for the event, we worked with the organizers to understand the flow of the meeting, size of the room, layout of the conference space, logistics of set up and strike, duration of the sessions and the number of attendees. 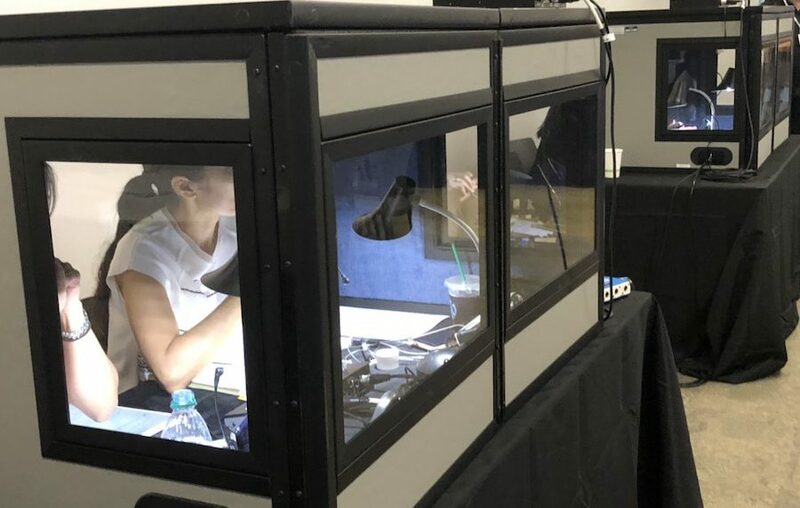 Figuring out all of these questions ahead of time allows us to prepare the right kind of equipment, bring the proper interpreting talent (each interpreter specializes not only in languages, but also in knowledge domain) and arrange all of the logistics from start to finish. 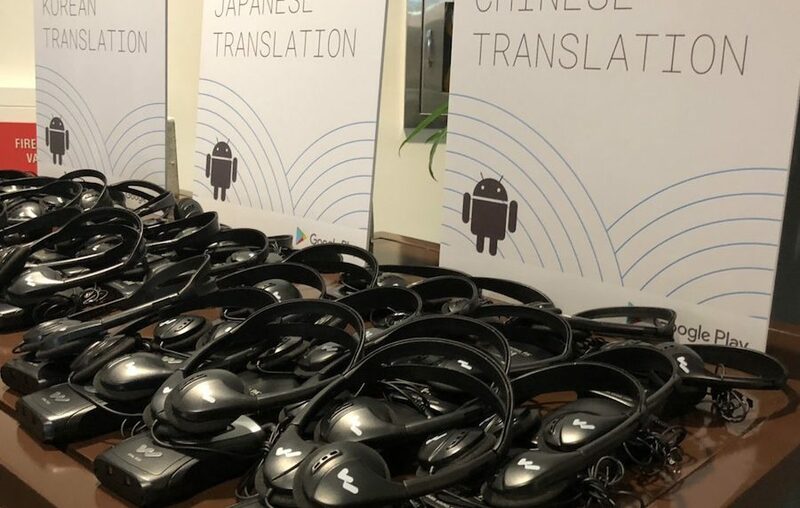 On the day of the event our technicians and project managers arrived early and worked with Google staff on everything from the location of the headset pickup to running the audio cables to interpreting booths to making sure all of the items on the event agenda matched the expectations, and all last-minute changes were accounted for and accommodated. Event features table-top booths and audio headsets to all participants. 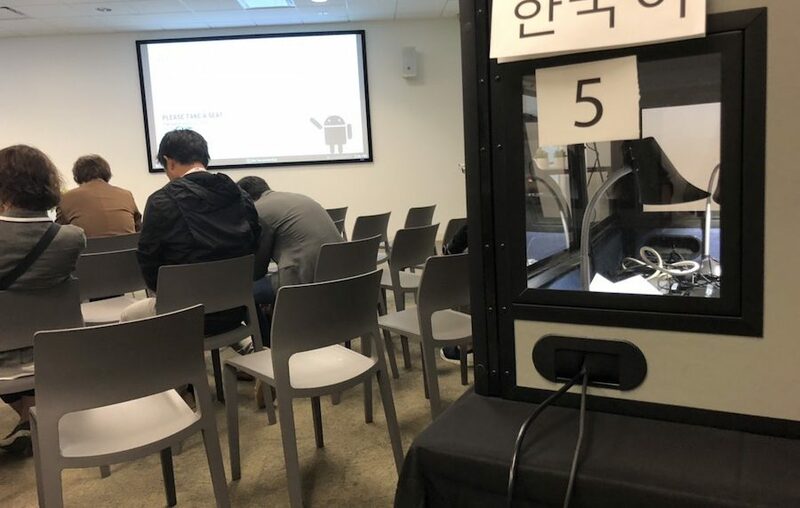 This kind of setup is ideal for medium-sized conference rooms where space is at premium, and features Q&A from participants, so interpreters can switch to relay if necessary based on the dynamics of the conversation in the room. Direct audio feed was relayed out to all interpreters and monitored by Bilingva technicians. Contact us today to find out more about our translation and interpreting services for your event.